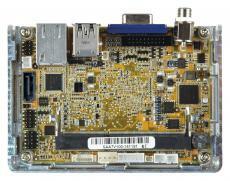 A single board computer, or an SBC, is a fully functioning computer manufactured on a single circuit board. It is created with input/output, memory, and microprocessors, as well as additional features commonly required of complete and fully automated computers. 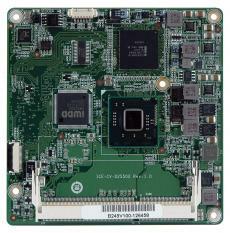 Developed for educations and demonstration systems, single board computers are often used as embedded computer controllers. 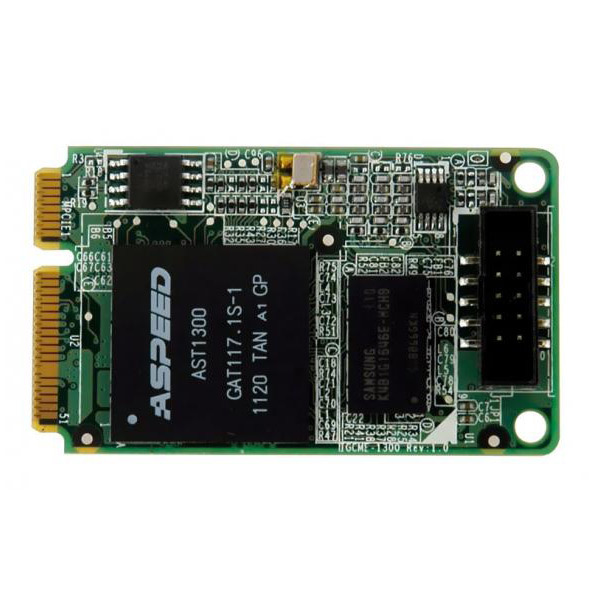 Because it offers centralized functions in one individual printed circuit board, the convenience of a single board computer is unparalleled. Single board computers, unlike common desktops, do not depend on expansion slots for expansion or peripheral operations. 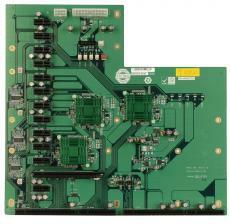 Certain single board systems are manufactured to connect to a backplane, allowing for an expansion of their system. Because they reduce the overall number of required circuit boards and eliminate extraneous bus driver circuits and connecters, single board computers stand to reduce a system’s total cost. Made possible by boosting the density of integrated circuits, single board computers eliminate many issues typically associated with common desktop computers. By centralizing the entirety of a computer’s functions in one board, a much more compact, convenient overall system is achieved. 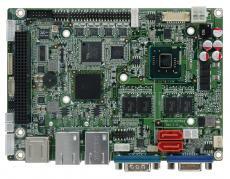 There are two common categories of single board configuration: no slots, and slot support. 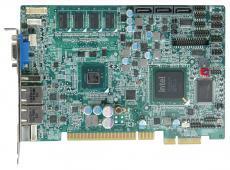 Embedded single board computers do not require provision for plug-in cards and are typically employed for machine control, kiosk and gaming applications. They are smaller and ideal for industrial application. 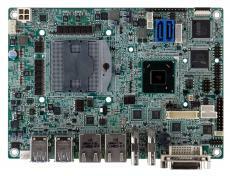 Single board computers are utilized in a rackmount chassis format and can be embedded within a range of devices to provide interfacing and control. 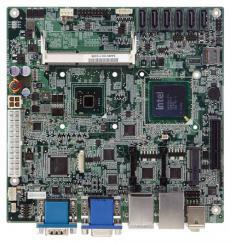 Though they are produced in smaller quantities than traditional boards, single board computers are typically more compact, more power efficient and lighter than multi-board computers. This is due to the high integration levels, decreased connector counts, and reduced component counts of SBCs. As with other applications, there are varying types and standards of SBCs presently available on the market. One common assortment of single board computers employs standardized form factors typically used with a backplane enclosure; these include: PICMG, PXI, VMEbus, CompactPCI, and VXI. 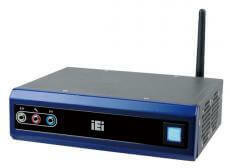 With Intel PCs, the interface security and intelligence is attached to a plug-in board, which is then implanted into a passive or active backplane. The end result produces a system similar to that of a system built with motherboards, except here the backplane is what determines the slot configuration. Other single board computers employ circuit boards that can be stacked, thus negating the need for a backplane. 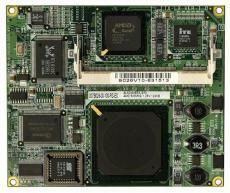 These boards use expansion hardware and have connectors that allow for the stacking of circuit boards. SBCs that are stack-types typically provide memory on plug-cards. 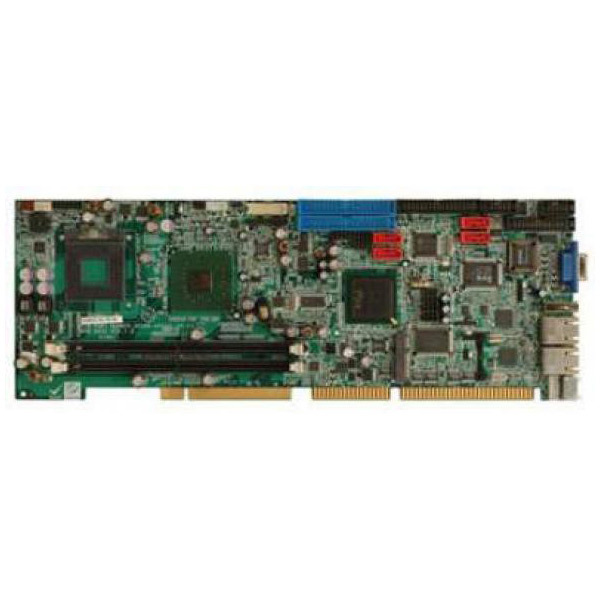 SBC stack-types include: EPIC, EBX, PCI-104, PC/104, and PC/104-Plus. ICP America has maintained its status as one of America’s premiere computer innovative designers for over 25 years. 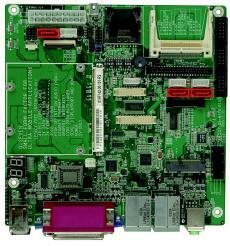 Our SBC boards, introduced in the late 1980s, have found a home within the Automation & Industrial Control industries. Because of their unique and efficient features, our SBC boards continue to provide niche markets with the exact results they’re looking for. 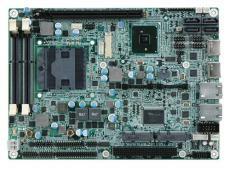 For more information on our single board computers, please refer to our catalog, or contact us today.